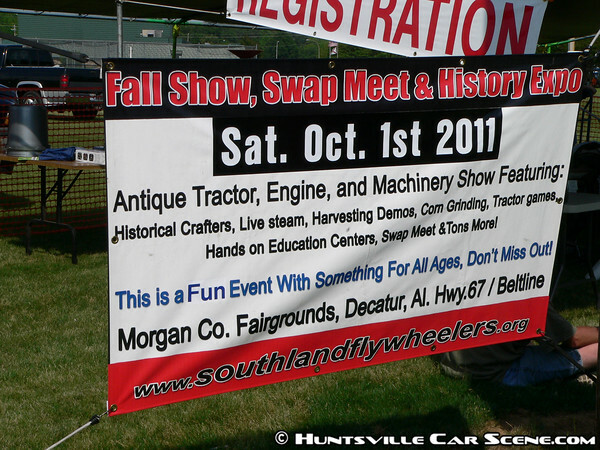 "Historical crafters, live steam, havesting demos, corn grinding, tractor games, hands on education centers, swap meet and tons more!" If you haven't been to an antique tractor show, you'll be surprised how much neat stuff there is. It's cool to see the same flathead engines powering the tractors.